Do you enjoy writing beautiful code and shipping it rapidly and iteratively? Do you enjoy tackling hard problems and have a track record delivering results? Do you enjoy working on the cutting edge of AI and blockchain? 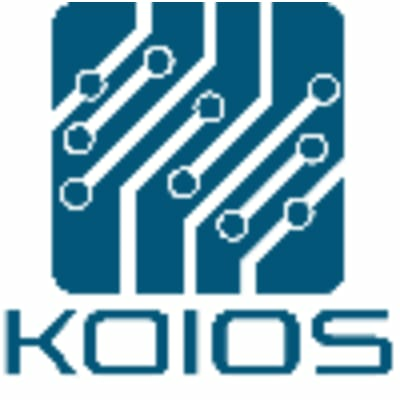 The Koios Project aims to provide an AI development, marketplace and fog computing ecosystem that will connect AI developers to everyday consumers and miners. The Koios ecosystem will contain three distinct products: NeuralNet, AI Lab, and Titan Protocol. The “Neural Net” component of the Koios Platform is a simple, intuitive marketplace containing a library of AI and ML content. All content submitted by developers will undergo technical review by the Koios Team to ensure it adheres to industry standards and is functional prior to being advertised on the marketplace. 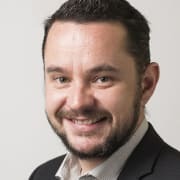 The “AI Lab” is an AI development platform providing access to a library of complimentary tools, algorithms and data sets created and maintained by the Koios Team. AI Lab will provide the building blocks to not only accelerate AI Development but also allow developers to deploy their creations to a fully hosted Machine Learning Engine exposed via API for public or private consumption. Lastly, “Titan Protocol” will connect any user with the Koios desktop and mobile apps to the Koios platform and allow them to participate in AI development by “renting” their CPU power to developers. This allows users to earn Koios Tokens which can then be freely traded on Public Crypto Exchanges or used to purchase AI content. This is the chance to get in on the ground floor with a startup founded by a Google engineer.